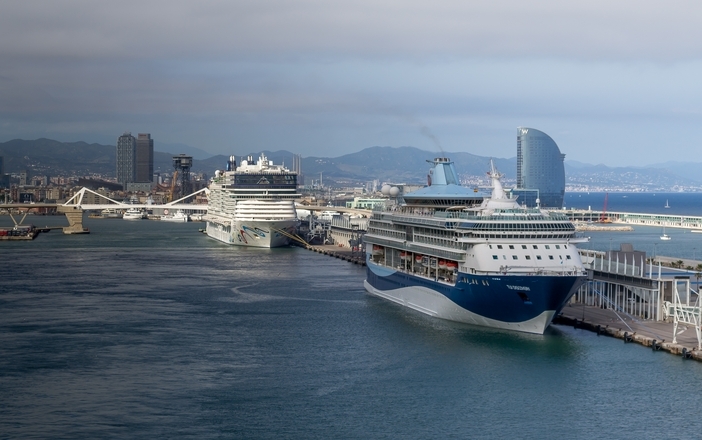 The ideal all-season trip is one of the Mediterranean cruises from Barcelona that is featured throughout the year. You will embrace your time spent visiting the different ports of call on this one-of-kind cruise holiday. Start planning your itinerary now. Departure dates are ongoing almost throughout the year.